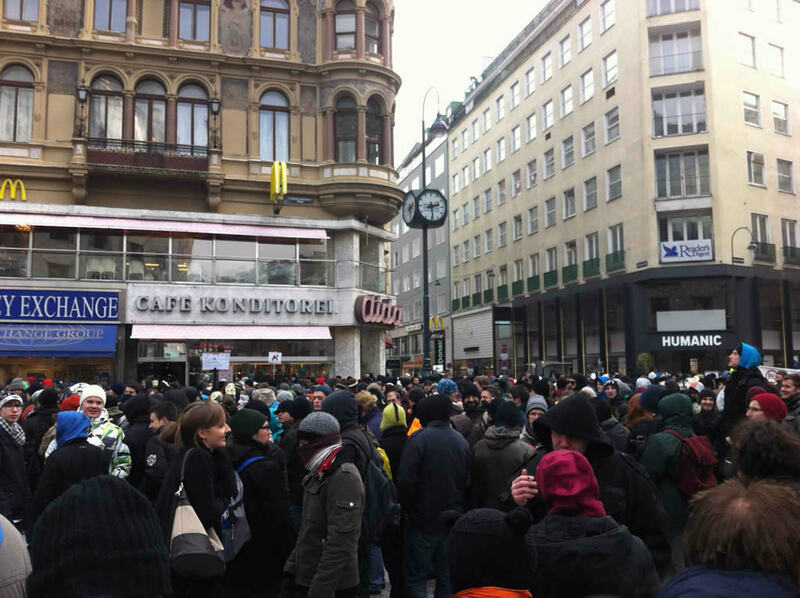 Lasst unser Internet, oder wir nehmen eure Faxgeraete. 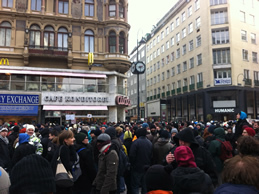 Today was a Europe-wide day to demonstrate. 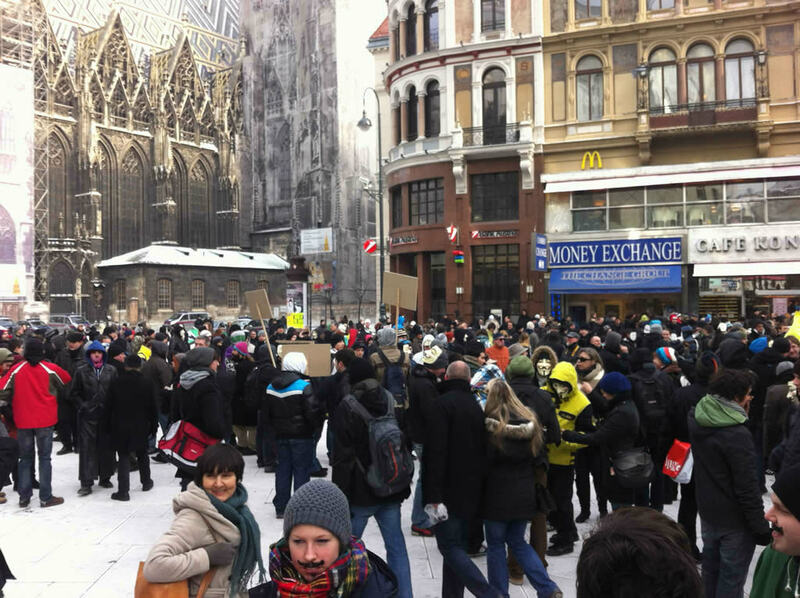 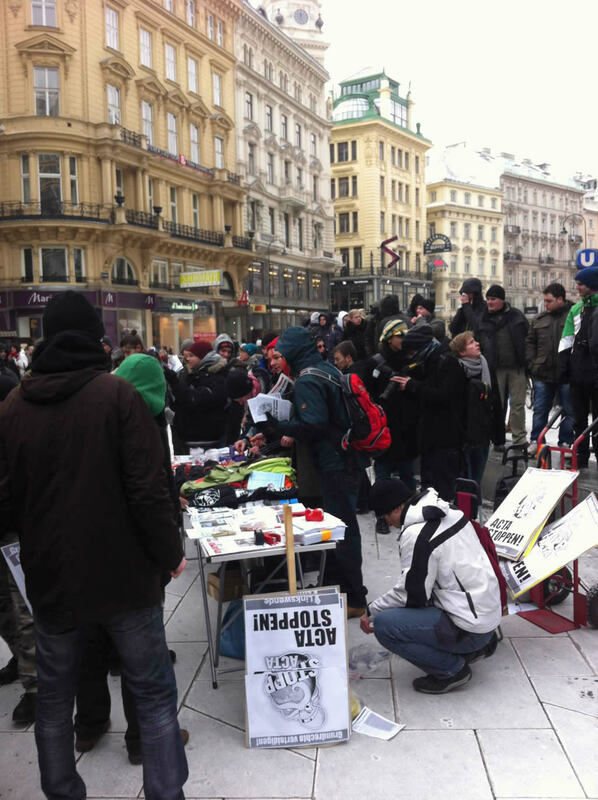 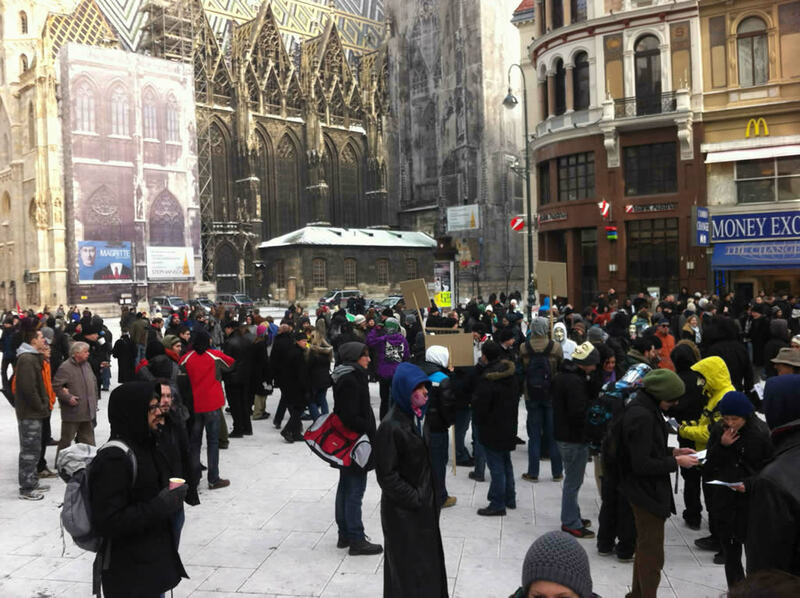 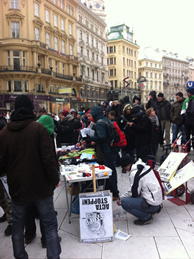 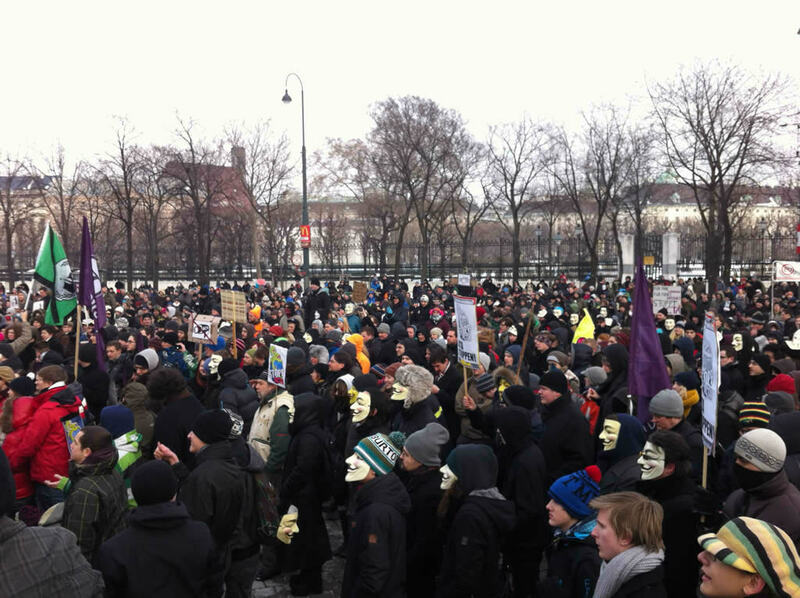 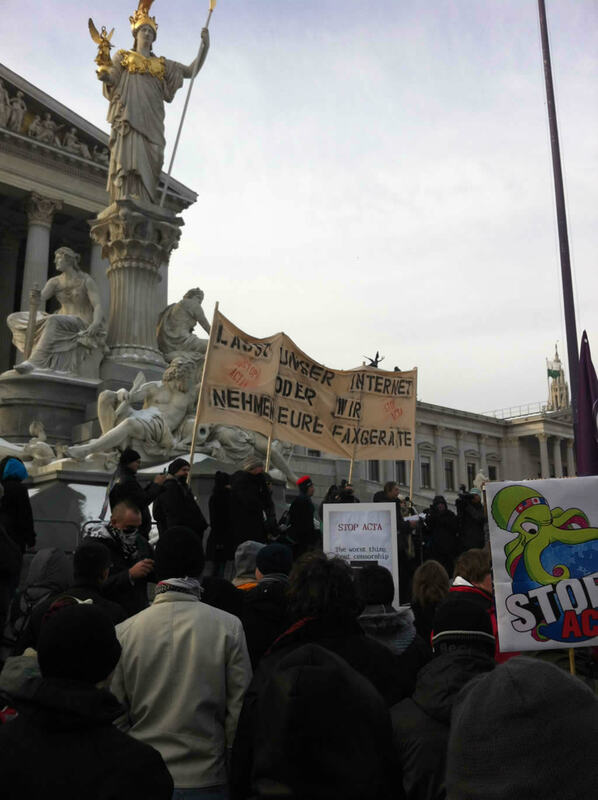 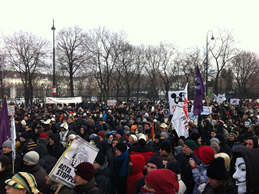 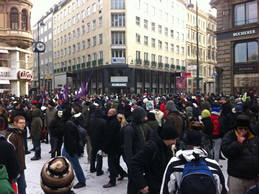 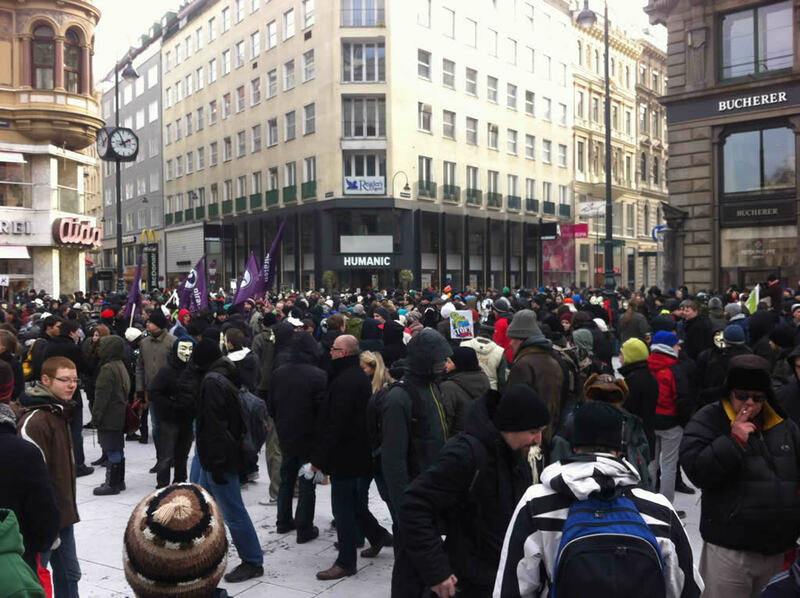 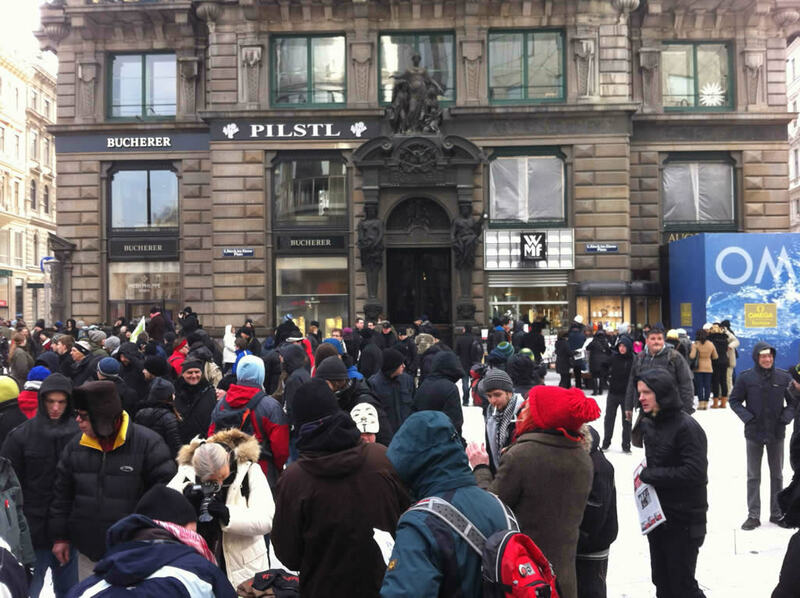 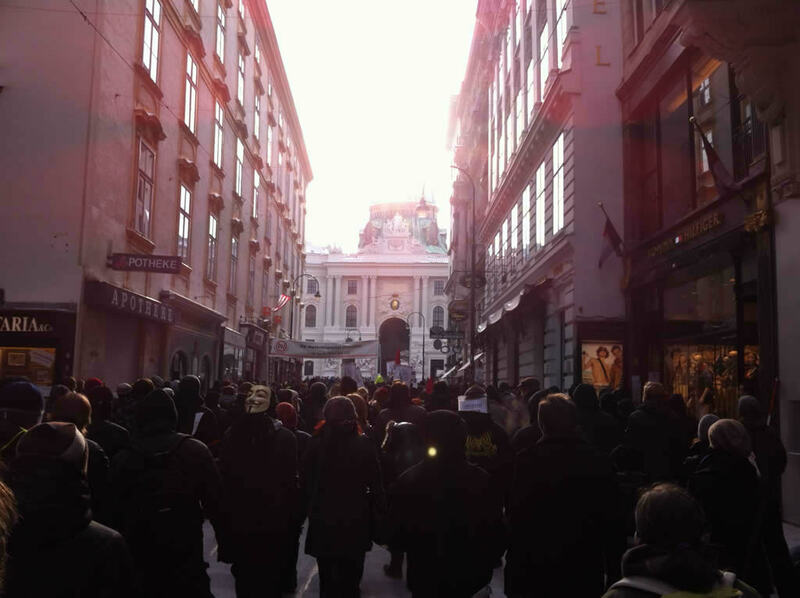 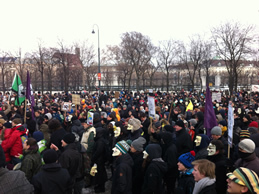 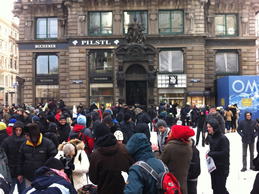 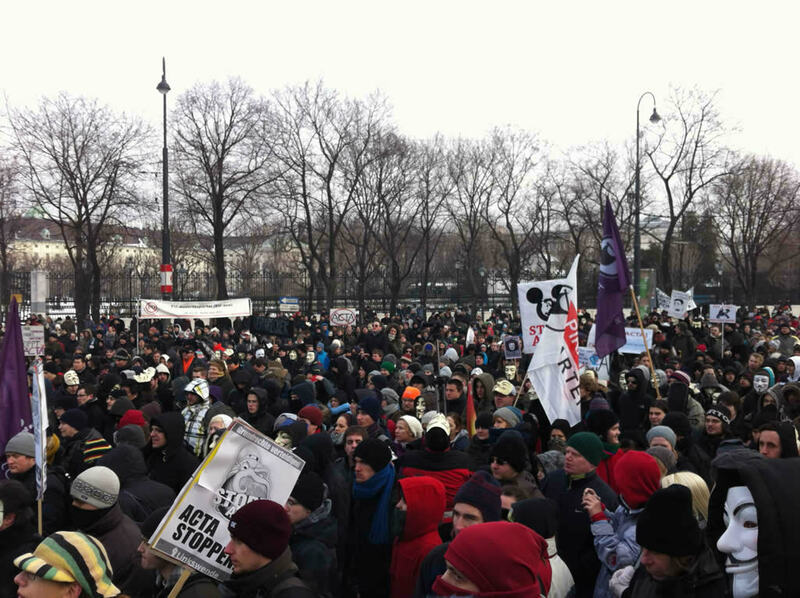 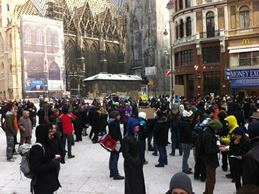 We demonstrated against ACTA. 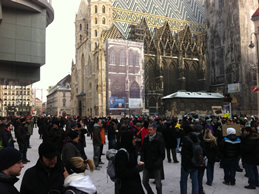 We started at 14:35 at St. Stephen’s Cathedral. 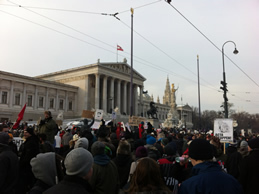 At 15:00 we arrived at Parlament. 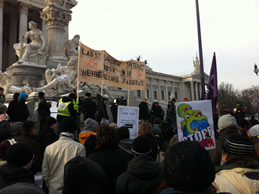 After some speeches from some members of the Pirate Party Austria the demonstration has ended at 15:30.
futurezone.at - Wie gefährlich ist ACTA?